In 2022, even after 5G has officially launched, 4G will be bigger than ever. An ABI Research report released Monday reinforces what mobile operators and network builders have been saying about the move to 5G: It will be a gradual transition, not a wholesale replacement. Over the next decade or more, LTE will remain in use and and offer some of the same benefits as 5G. In some cases, it might be hard to tell the difference. LTE carries about 67 percent of all mobile traffic now, ABI says. By 2022, two years after 5G is expected to become commercially available, it will have an even bigger share, at 82 percent, ABI analyst Nick Marshall said in a press release about the report. Only about 13 percent of traffic will be on 5G. The LTE networks that carry that burden in 2022 won’t be the same as the ones in use now. Carriers are already doing a lot to boost the technology’s speed. Sprint, AT&T, Australia’s Telstra, and other service providers around the world are developing or delivering gigabit-speed LTE through a combination of techniques like using several frequency bands at once. 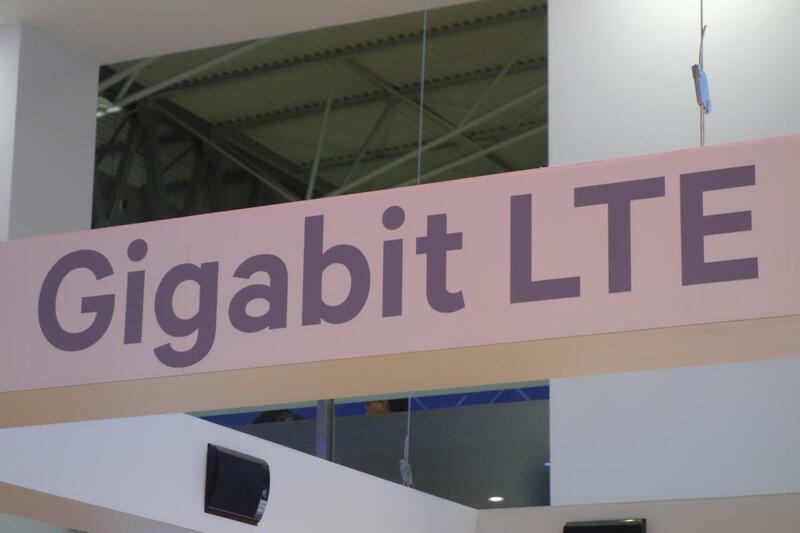 ABI expects more than 15 operators to have gigabit LTE by the end of this year. Makers of mobile-device chips are joining in. People in rural areas may be using LTE for a long time to come because many of the advances in 5G are focused on millimeter-wave signals that can’t travel as far as the frequencies LTE uses. Carriers will use 5G in dense urban and suburban areas, and eventually rural towns, while keeping lightly populated areas on 4G, said Gordon Mansfield, vice president of RAN & device design at AT&T. Users who travel from cities to farms may enjoy pretty much the same performance in both places, thanks to advances in LTE and the fact that networks are less crowded in rural areas, he said. Carriers will be able to improve not just the speed but the latency of LTE. “The network I have now, via software and small enhancements, continues to get greater and greater capabilities that in fact meet the criteria for 5G,” Mansfield said in an interview at Mobile World Congress earlier this month. The transition from 4G to 5G won’t be the same as the move from 3G to LTE was in the early part of this decade. Instead of separate networks where calls are handed off from one to the other as coverage permits, LTE and 5G will be different parts of the same network, with the older network handling things like mobility management for some time, Mansfield said. Meanwhile, LTE networks will continue to extend their reach in some parts of the world. All told, the roughly 2 billion people with LTE subscriptions today will grow to more than 4 billion by 2022, ABI says.